The Mannum Medical Centre is committed to providing 24 hour comprehensive General Practice Care to all individuals and families in the community. All doctors have satisfied the training and continuing medical education requirements of the Royal Australian College of General Practitioners and are on the Vocation Register of General Practitioners. The consulting rooms are located in the Mannum Hospital which provides on-site accident and emergency service including a newly equipped Triage and Treatment room. 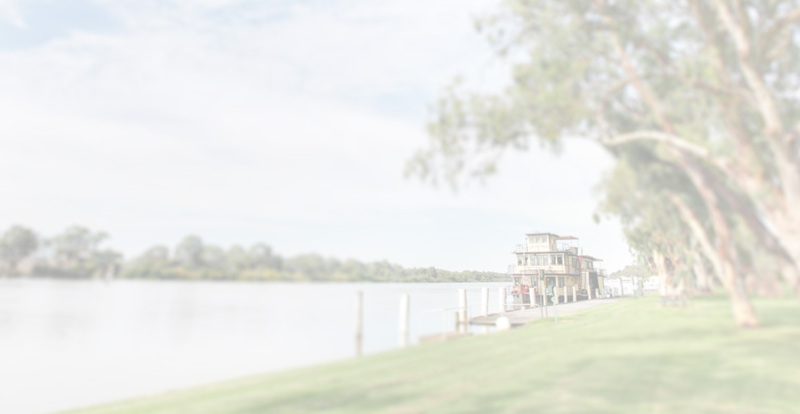 Mannum has associations with the RACGP as an Accredited Teaching Practice for general practitioners with involvement in teaching medical students and activities with Rural Club Medical Students. The Mannum Hospital provides 24 beds, 15 long term and 9 acute, with a full range of medical treatments, excluding any General Anaesthetic procedures. These however can be performed at the Murray Bridge Hospital. Bridge Clinic at Murray Bridge has 20 General Practitioners, 6 of whom have Obstetric interest and over 25 visiting Specialists covering most specialty areas. The General Practitioners at the Mannum Medical Centre are accredited by the Mannum Hospital to provide medical services including general medical care, accident and emergency treatment, suturing of lacerations, removal of lesions [skin cancers/cysts etc. ], treatment of some fractures, limb and chest xrays. The Medical Centre provides Obstetric Care with deliveries at the Murray Bridge Hospital supported by experienced General Practitioners / Obstetricians at Soldiers Memorial Hospital, Murray Bridge. Murray Bridge Hospital also has on-site radiological services and an IMVS Laboratory which supports Mannum with thrice daily courier services and results automatically downloaded three times daily as well as being available by fax. The Hills Mallee Fleurieu Parallel Rural Community Curriculum (HMF PRCC) is an option for selected students in Year 3 of the Flinders University Graduate Entry Medical Program. This is an innovative and internationally recognised Flinders University medical student program designed around a full year of clinical placement and integrated curriculum in selected rural locations. The Flinders University Rural Clinical School and the Flinders University School of Medicine wishes to acknowledge and thank the Doctors, Staff and Patients for their high quality teaching and support of students in the HMF PRCC and hopes that many students involved in this program will be encouraged to return to the rural health workforce in the future. The Medical Centre has a fully computerised accounting and medical records, currently providing full 24 hours a day medical service with experienced and supportive staff both in the Medical Centre and the Mannum Hospital. Our practice participates in teaching and research. No teaching or research activities will be conducted in this practice without your consent. You will be notified if a student is likely to be present. If this does not suit you, please ask to see the doctor without the student.